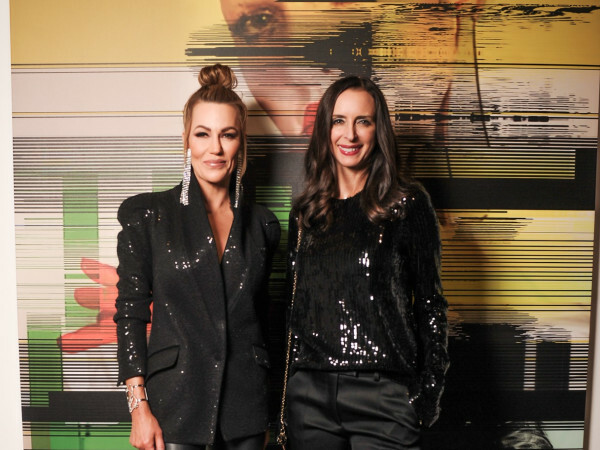 The 411: Stylish sister co-chairs Kimberly Schlegel Whitman, Kari Schlegel Kloewer and Krystal Schlegel welcomed VIPs to a posh preview of the sold-out MTV RE:DEFINE, the highly anticipated art auction and gala benefiting the Staying Alive Foundation and Dallas Contemporary. 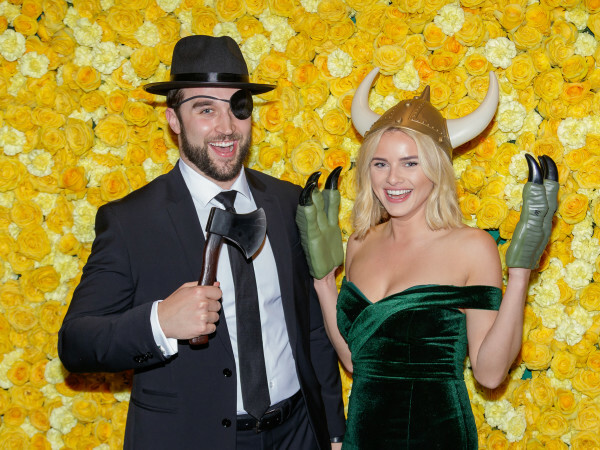 While noshing on passed bites from The Joule, attendees listened to tunes from DJ A.D.H.D (aka supermodel Chandra North) and Ariella Villa, hit the Gucci Lip Bar and took in fashion from NorthPark. MTV:REDEFINE, curated by Peter Doroshenko and the Future Tense, honors artist Michael-Craig Martin. 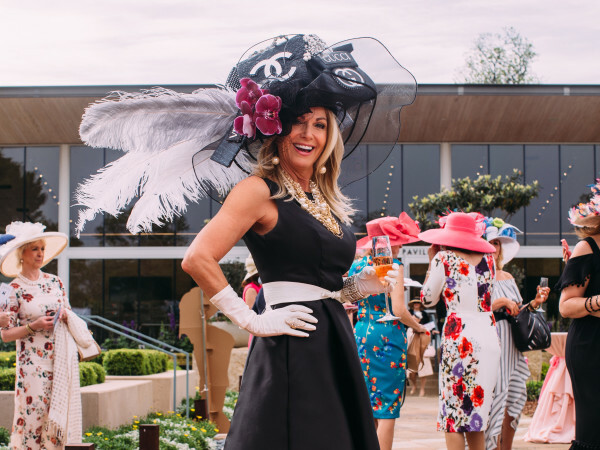 Attendees at the April 10 affair can expect spectacular sips, delicious canapes, killer auction, divine dinner, and unforgettable performances by I.U.D. (Lizza Bougatsos and Sadie Laska). Who: Kenny Goss, Joyce Goss, Anna-Sophia van Zweden, Faisal Halum, Brian Bolke, Victoria Snee, Rachel Roberts, John Gustafson, Anais Assoun, Myrna and Bob Schlegel, John Gustafson, and Justine Ludwig.